Roberts Moore is Senior Counsel with Gentry Locke. 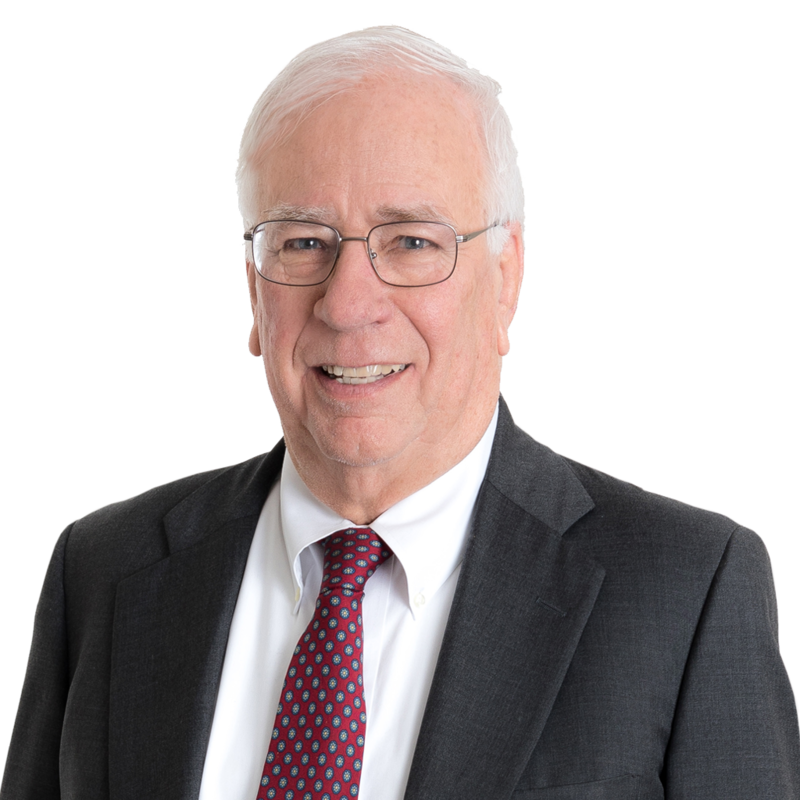 After over 50 years with Gentry Locke, Roberts has retired from the active practice of law, but remains closely associated with the firm. He regularly consults with other members of the firm, plays an important role in mentoring our young lawyers, and continues to be a role model for all of our attorneys. Roberts has had a remarkable career. 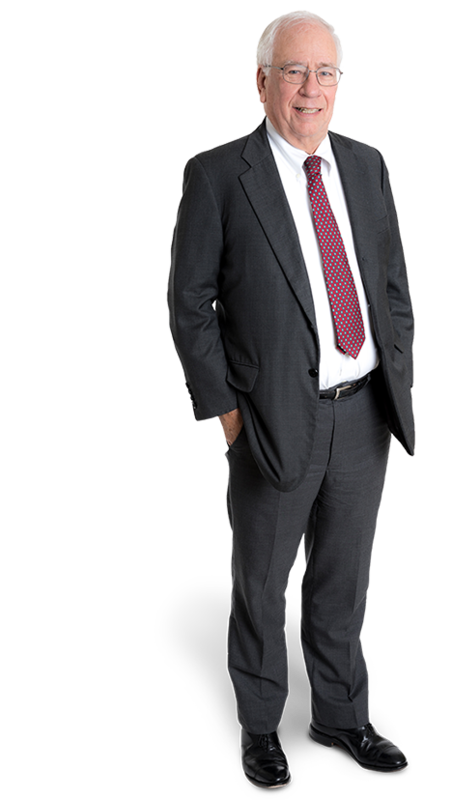 He received the Roanoke Bar Association’s Lifetime Achievement Award, is a Fellow in the American College of Trial Lawyers, and has been recognized consistently as one of the leading trial lawyers in the Commonwealth of Virginia by Benchmark Litigation, Best Lawyers in America and Virginia Super Lawyers. It’s always seemed a credit to me when someone asked me to be his or her lawyer. It demands that I be available, that I look out for the interest of the client, that I do everything I can to perform my job perfectly and that I conduct myself with honor. Inside the firm, I have tried to set an example of hard work and respect. I believe that we’ve earned a reputation as a firm with truly great lawyers, and I am very proud of that. What do you enjoy doing to relax?